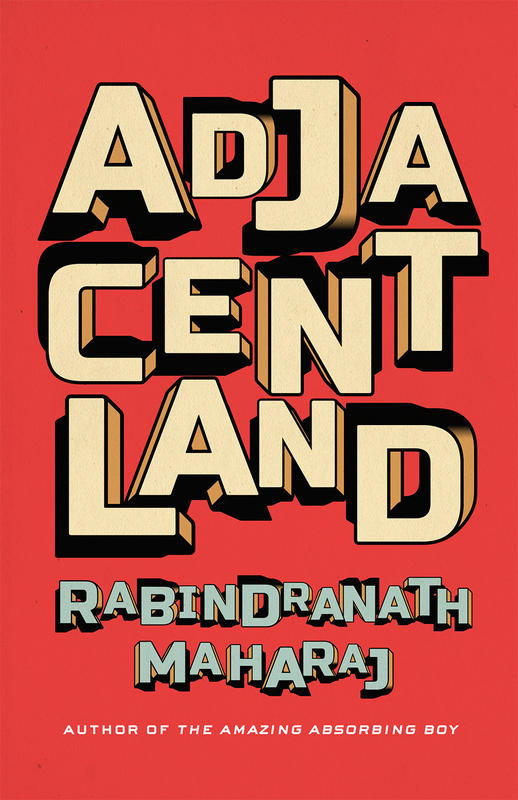 Rabindranath Maharaj, author of Adjacentland, will be signing in the Ontario Book Publishers Pavilion on Thursday at 2:40 PM. A man awakens with no memory in a strange, rundown institution. As he begins to piece together the story of his life from clues left for him – drawings that line the walls and hidden letter fragments – he encounters a group of oddly familiar people that urge him to undertake a desperate mission.